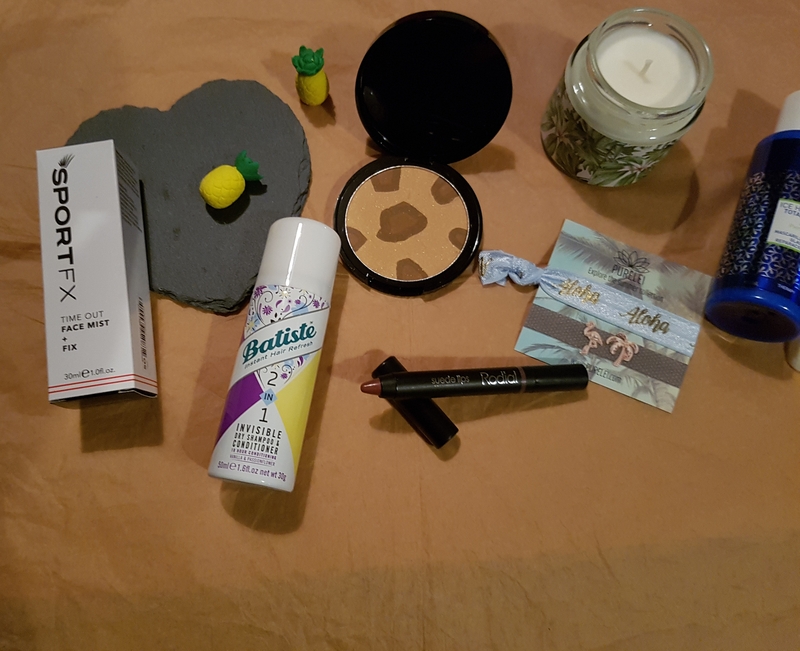 I am giving up on beauty boxes I think. 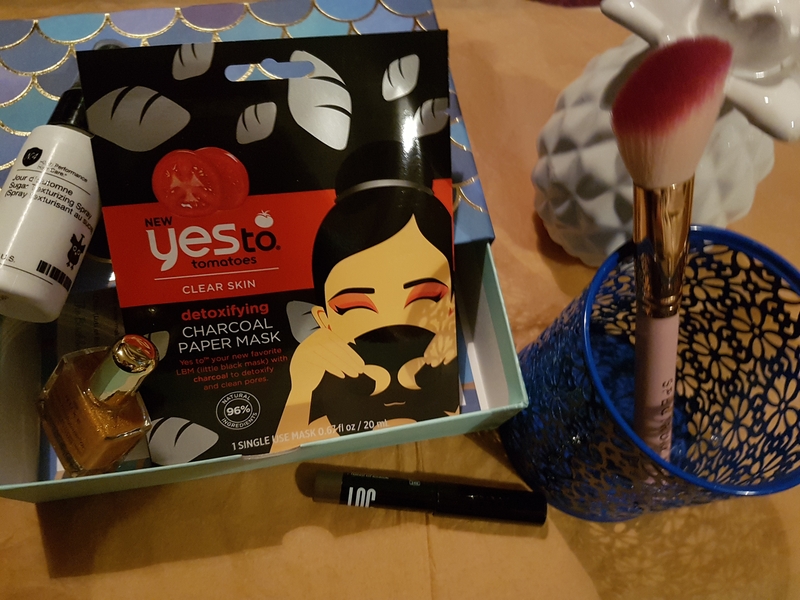 I have ordered a Me Love Beauty bag but you pick the products so I can only blame myself if I don’t love it. Another pretty box not in the usual livery. The blue is quite nice. Inside are a selection of beauty products – mostly make up and hair care. 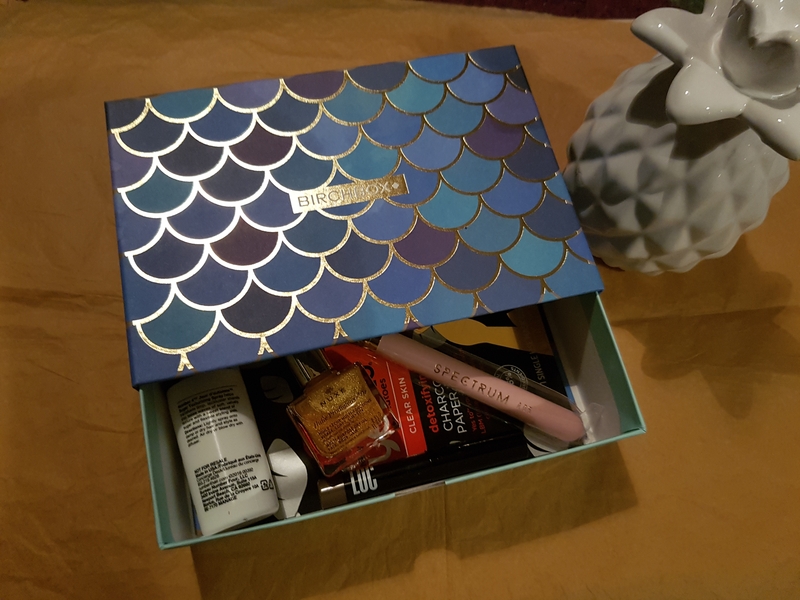 Birchbox have gone with mermaids as their August theme. The drawer box is pretty in blue and purple. This was a new one for me. 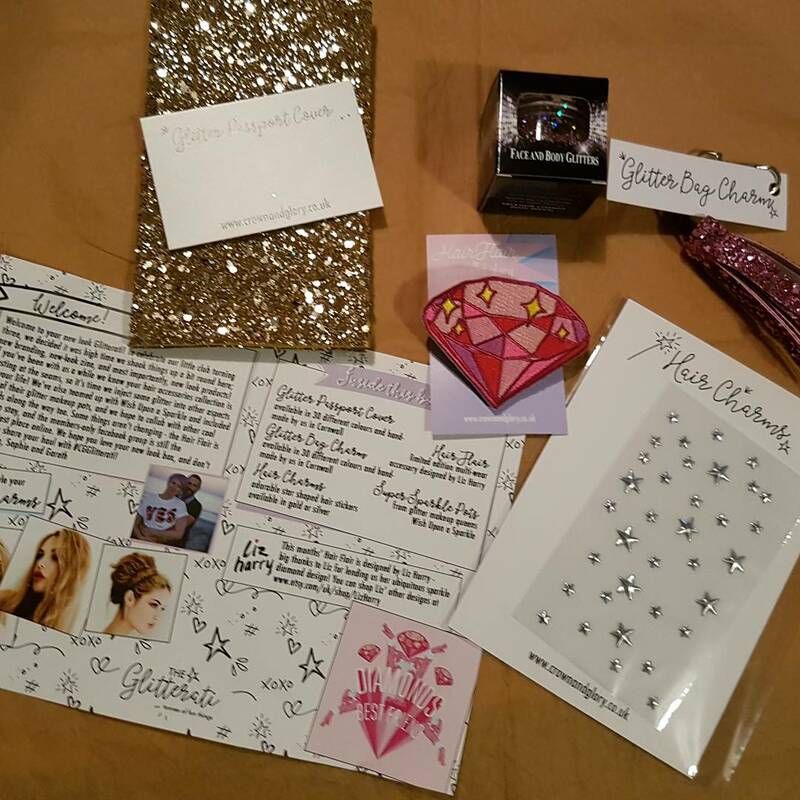 Accessories instead of beauty – but to be honest I just wasn’t that impressed. Sorry C&G, I’ll still buy your flower crowns though. So there you go, three boxes for the month. 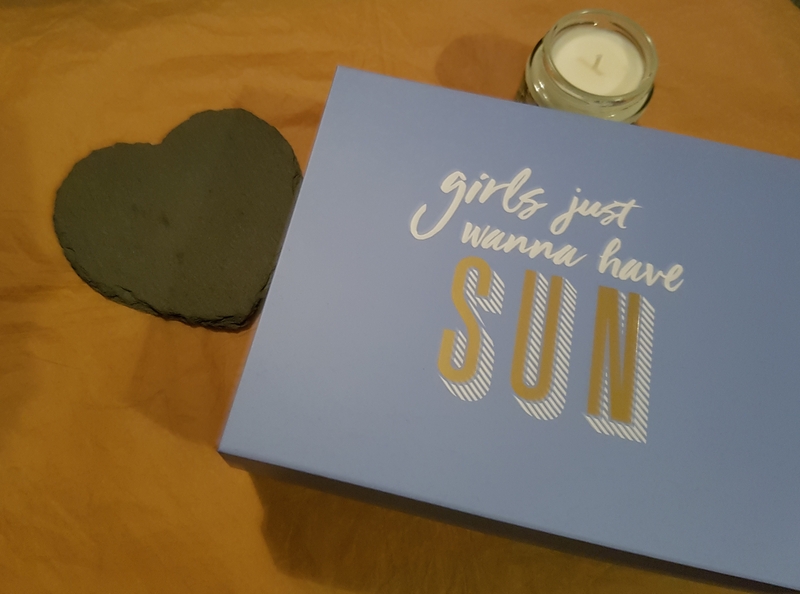 If anyone can recommend a really good beauty box that doesn’t cost the earth and isn’t regularly disappointing, please tell me.